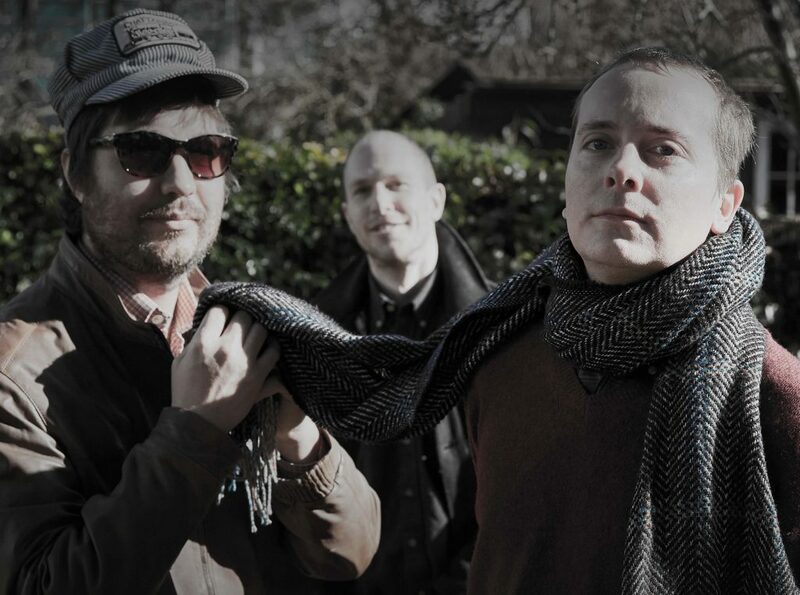 Twenty years after forming in Wymeswold, Leicestershire as teenagers, The Wave Pictures have gone on to be one of the UK’s most prolific and beloved bands. Fond of classic rock, jazz and blues, they are also one of the most accomplished, with Tattersall’s guitar solos becoming the stuff of legend. They have collaborated with varying bright stars of the musical firmament, such as last year’s rock’n’roll surf-garage-rock project with Charles Watson from Slow Club, as new band The Surfing Magazines, or their ongoing partnership with ex-Herman Dune member Stanley Brinks, or the very close partnership with Billy Childish for 2015’s Great Big Flamingo Burning Moon.